Worm Hotels for México-City, an office bus that allows employees to work while traveling to their offices in São Paulo, aportable, solar powered unit to reduce post-harvest losses for Nairobi, energy efficient water tanks for Delhi, and a proposal to turn Amsterdam’s famed Red Light District into a Green Light District. 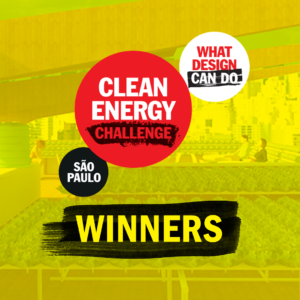 These are five randomly picked submissions to the WDCD Clean Energy Challenge which just closed its open call. 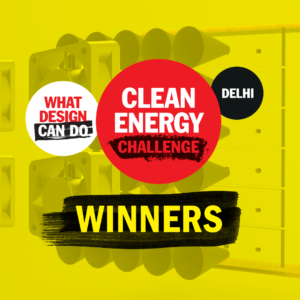 The WDCD Clean Energy Challenge, set up by WDCD in close collaboration with its partner IKEA Foundation, received 452 entries from around the globe. 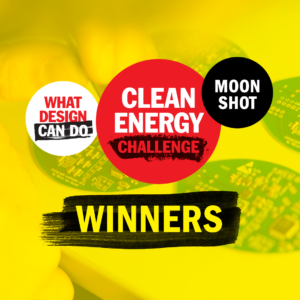 In this challenge the focus is on energy issues in five world cities. The topic of waste prevention and processing in México-City is addressed in 128 entries, moving around in São Paulo in 68 entries, building in Delhi in 75 submissions, eating in Nairobi in 84 proposals and producing energy within the city of Amsterdam in 97 ideas. Now that the open call is closed, the ball is in the court of the selection committees. 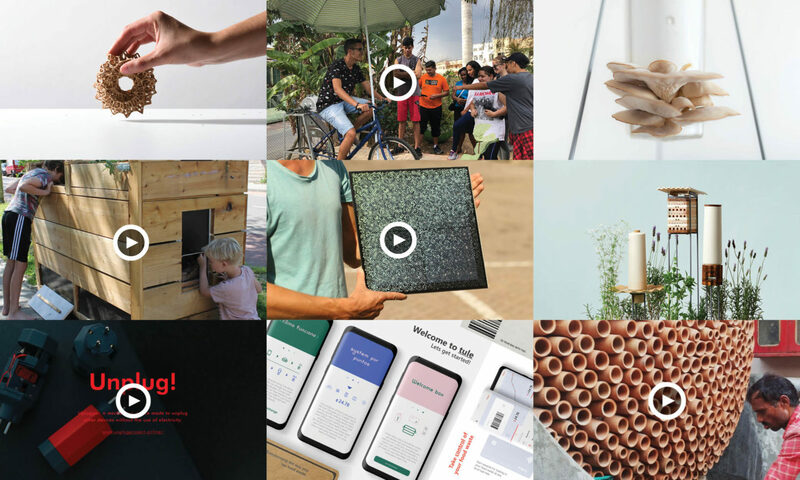 In each of the five cities committees of some twenty experts in the fields of design, social business development and the topic in hand in each city will now start reviewing the submissions. The coming days they will first individually rate the entries online. 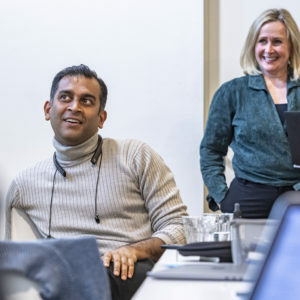 At a certain point the committee members will come together to discuss the entries together with the aim to finally decide on the ten most promising entries in each city. The outcome of the selection phase will be announced on 25 January 2019. The 50 nominees (10 in each city) will then get the opportunity to refine their entries based on reactions they get from the selection committee members. Finally, an international jury will decide which projects will get funding and support in the accelerator phase to develop their projects further into market ready prototypes.